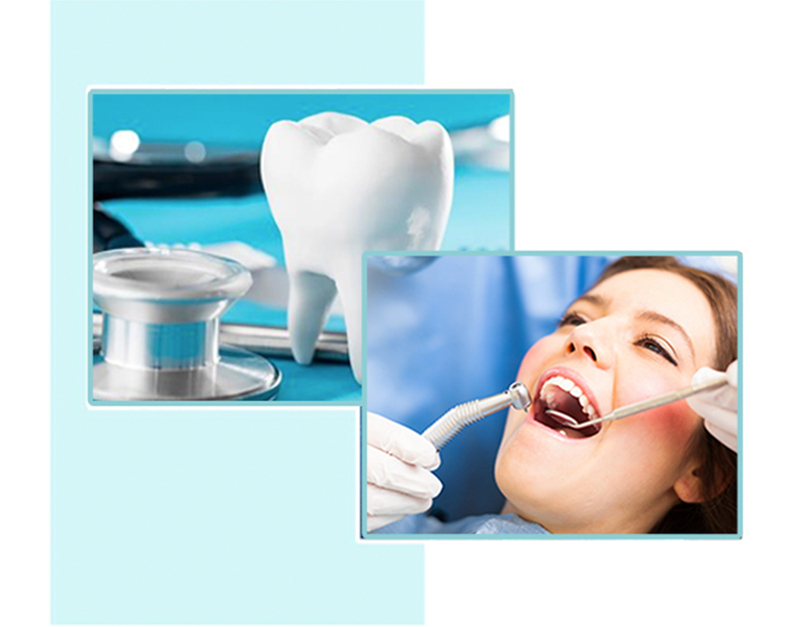 The role of dentist clinic at radiance hospital is to provide all dentist treatment at affordable prices for every one. We have the knowledge and expertise to provide the most advanced invasive technique. General & cosmetic treatment for routine maintenance & preventive care. Dental Surgeries for correcting misalignment of the jaw & dental implant from highly qualified surgeons. We precisely provide laser treatments with painless technology. Radiance hospitals also provide dental tourism with proper plan for Accomodation, Treatment, Travel, Airport Transfers, Pick-up & more. We are foremost at providing affordable and quality dental treatments in Ahmedabad, India from the highly qualified and experienced professionals. So Come let us redesign the way you smile without compromising on quality and services for your Dental Treatments. We are very much keen to our services standards to use best & latest material technology which is a key factor in handling overseas patients.